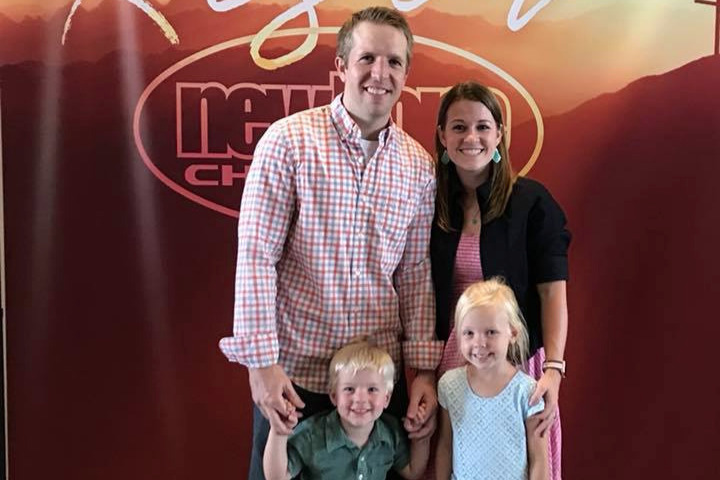 Travis Randall McNeil, a father, husband, son, brother, uncle and believer in Christ, died in his home at the age of 33 on Tuesday, November 20th. Travis is survived by his beautiful and loving wife Autumn; 2 children; his parents; his brother and sister in law; sister and brother in law; 8 nieces and nephews; and many other family and friends. Travis was born on April 15, 1985 in Jacksonville, North Carolina. He graduated from Cooper High School in Abilene, Texas and then went on to Texas Tech University where he received a degree in Engineering. For over the past 10 years Travis worked as an engineer in the Houston area. Travis was a devoted father and husband. He loved anything that involved his children, wife, and sports. He was an avid Texas Tech fan. Travis was the spiritual leader in his home while involved in many church and community activities. He will be deeply missed by all those who knew him. Any condolences can be made to the college account set up for Travis’s children; Morgan and Cooper.